We’ve got a big announcement. Season 3 is going big time, since everyone is super famous and in Hollywood now. OK, that’s not really the announcement, however, the live action animator reference files are SERIOUSLY going to make for some of the best special features ever. Nick and Daniel hilariously act out every scene of the show between the two of them, and it’s some of my favorite stuff ever. You guys are going to love them as our between-episode special features. This entry was posted in Extras, News, TheLeetWorld and tagged leet world season 3, vlog on August 3, 2015 by Eddy. 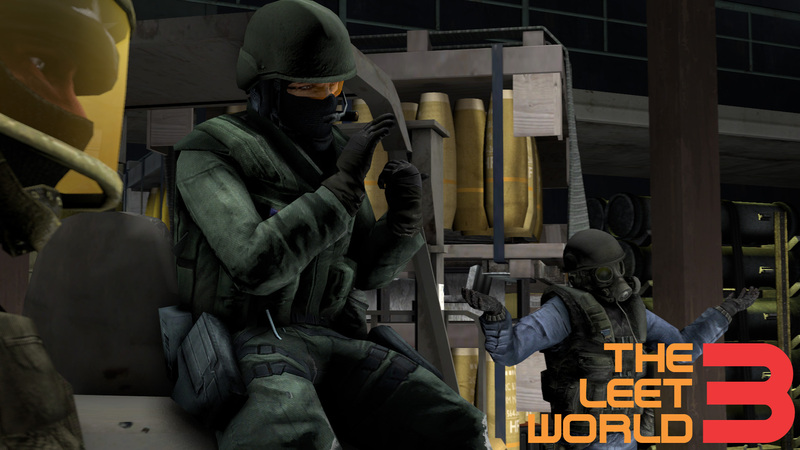 We’ve got a new VLOG up to update everyone on some Leet World Season 3 progress. Although for you savvy blog folks, you’ll already know a lot of what’s going on because you’re just so dang smart and awesome. Again, thanks for sticking with us and being excited about the show. I say it a lot because we’re really immensely grateful that you guys are watching and paying attention. When we first started talking about timelines, we didn’t know if we were jumping the gun to announce this thing back in November before significant work had started on it. But looking back, I’m not sure how we could have kept our enthusiasm up while working on it in secret for so long. You guys have really made the difference. Keep your eyes on this space. More screenshots and videos coming soon. 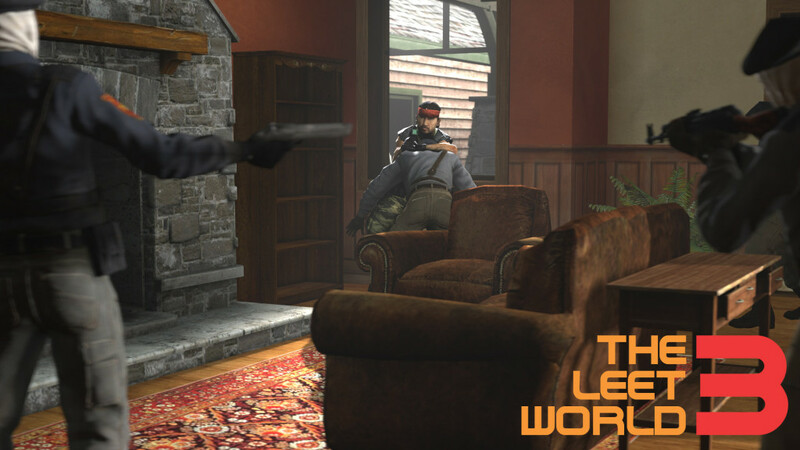 This entry was posted in News, TheLeetWorld on July 7, 2015 by Eddy.